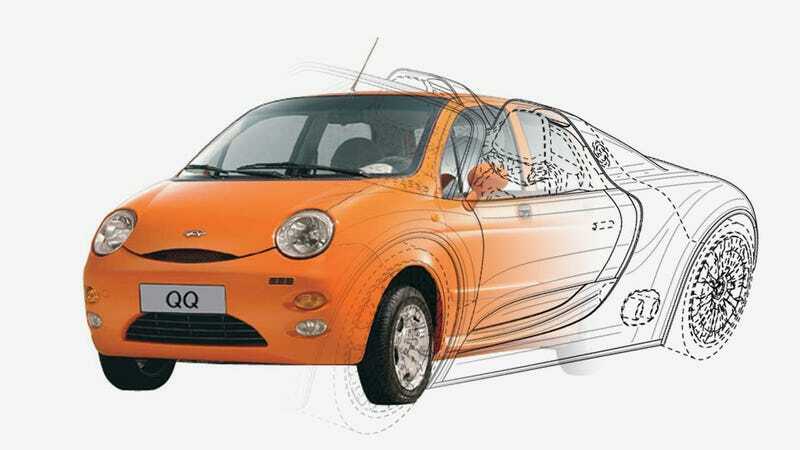 Chinese carmaker Chery, perhaps best known for their Matiz-aping QQ minicar, has decided to cut the middleman from the process of designing cars that look like existing cars and went ahead and hired a designer from a company well-known for design, Porsche. The designer, Hakan Saracoglu, previously worked at Ford, where he was on the Mondeo and Focus projects, and while at Porsche Saracoglu had a hand in the design of the 918 Spyder, Boxster, and Cayman. Not a bad resumé at all. Saracoglu is a graduate of ArtCenter in Pasadena, CA, one of the best-regarded auto design schools in the world. Western auto designers are routinely paid extremely well to work for Chinese companies, and, while Saracoglu has never even visited China, I'm certain the likely zepplinload of money they waved in his face made his decision comfortably easy. I don't doubt that Chery, as a result of their new hire, will produce some quite attractive cars. 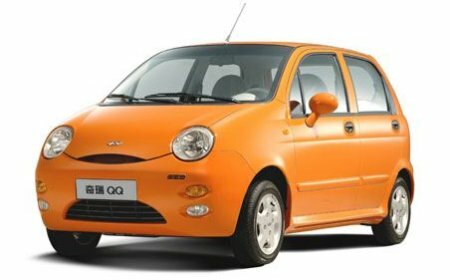 What is a bit disheartening is that Chinese car companies' reliance on either adapting other companies' designs or bringing in outside designers wholesale may mean we'll never get a true indigenous Chinese take on automobile design. Other countries started by copying designs as well, like Japan did with many British cars early in their auto history, but soon afterwards developed their own automotive design language. I'd be very curious to see what China's would be, but now I'm not so sure we'll actually get to see that. Regardless, I'm curious to see what these Porsche-flavored Cherys may look like.